With all the excitement at Macworld one of the tidbits I failed to report was a conversation I had with the Omni folks. They were very enthusiastic about getting their hands on the iPhone SDK next month. They told me they would be working hard to figure out an iPhone application for OmniFocus. I also dropped several not so subtle hints about my wish for OmniOutline on the phone as well. Those of you who had a Newton may remember the nice outline module it had. 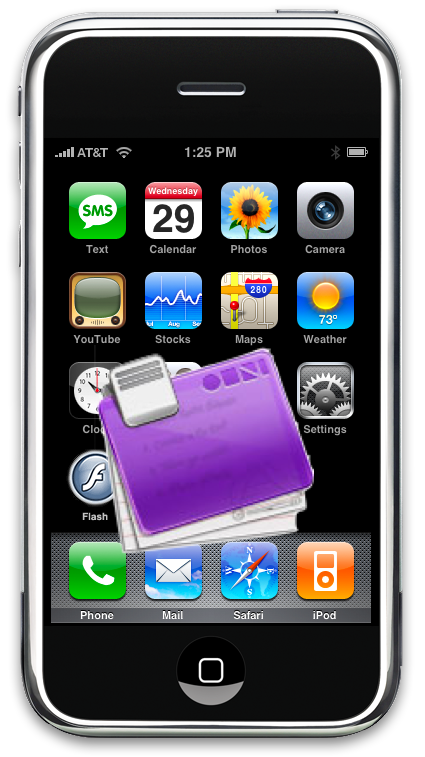 If I could get my OmniFocus tasks and OmniOutlines in my pocket, many things would be much easier for me. After talking to the Omni people, I'm convinced that if it is possible, they will pull it off.